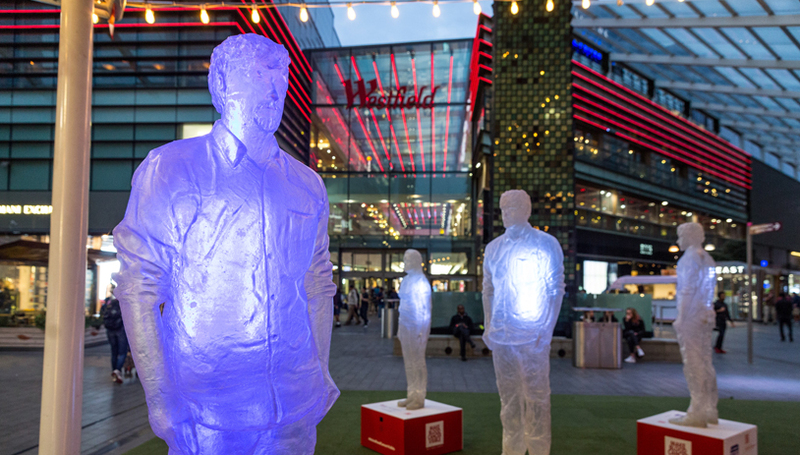 We recently helped with an installation to raise awareness of blood cancer, creating two 3D printed masters from which our client made moulds to produce a series of human figures. 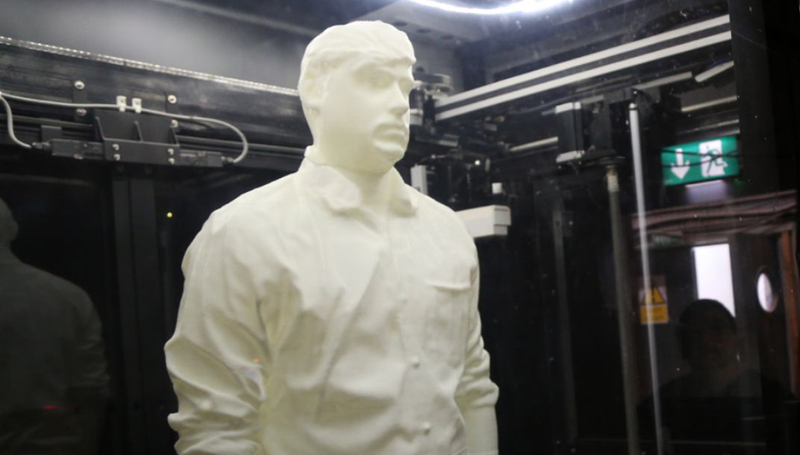 We manufactured two master figures to be used in the casting process, printing them in under eight hours each on our large format Massivit 1800. 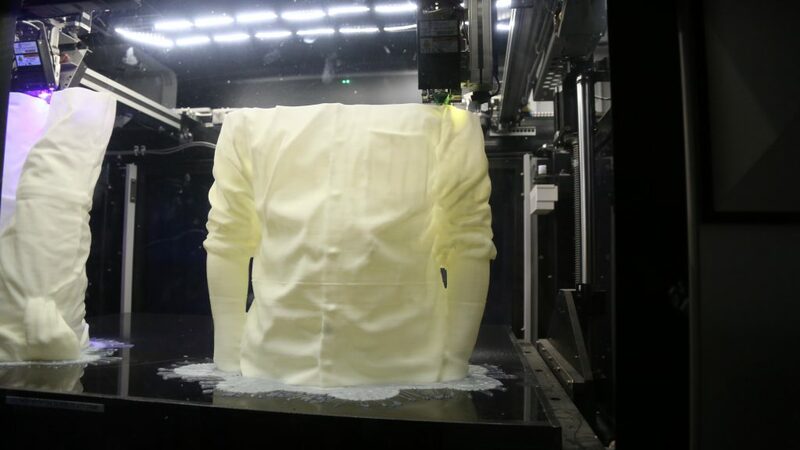 The dual-head capacity of the Massivit machine meant we were able to cut production time in half, printing sections simultaneously. The acrylic print medium was ideal for this type of project, providing a strong substrate that can withstand the subsequent mould-making process, but providing excellent detailing such as facial features and clothing folds. Each figure weighed in at around 9.5kg. 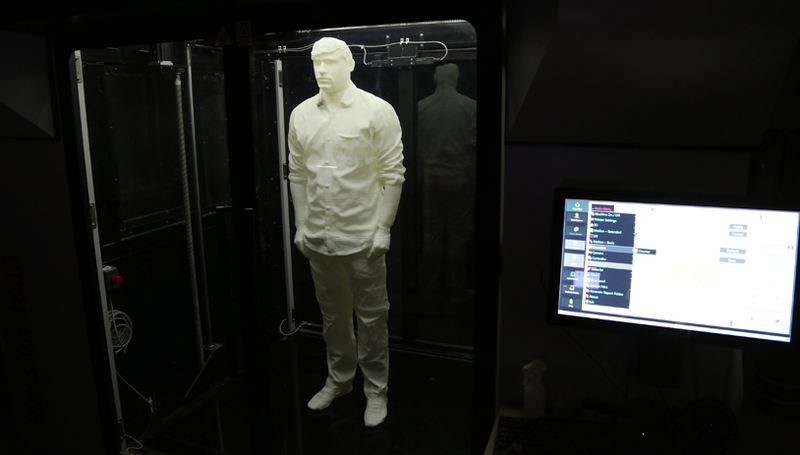 Our client, Windsor Workshop, produced ten statues from our master figures, using a clear polyester resin reinforced with glass tissue and fitting them with LED features as well as sensor sound technology. 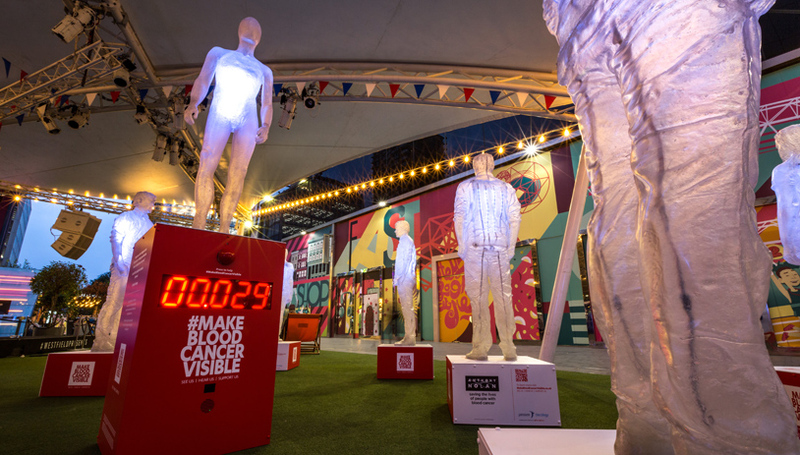 The finished installation was part of the Make Blood Cancer Visible campaign and cleverly represented the invisible nature of blood cancer with light glowing from within each figure while emitting real-life recordings of people with the disease. The installation toured London, Cardiff, Manchester and Edinburgh throughout September. Watch the making of video.